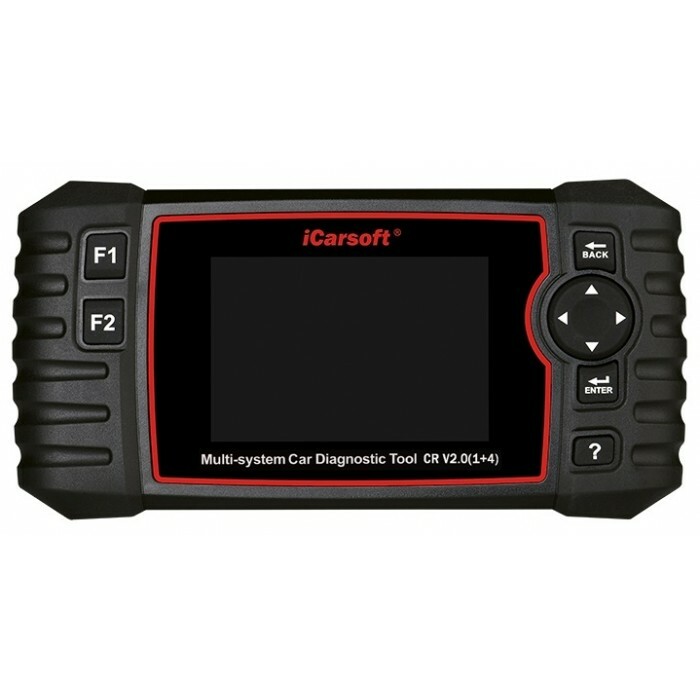 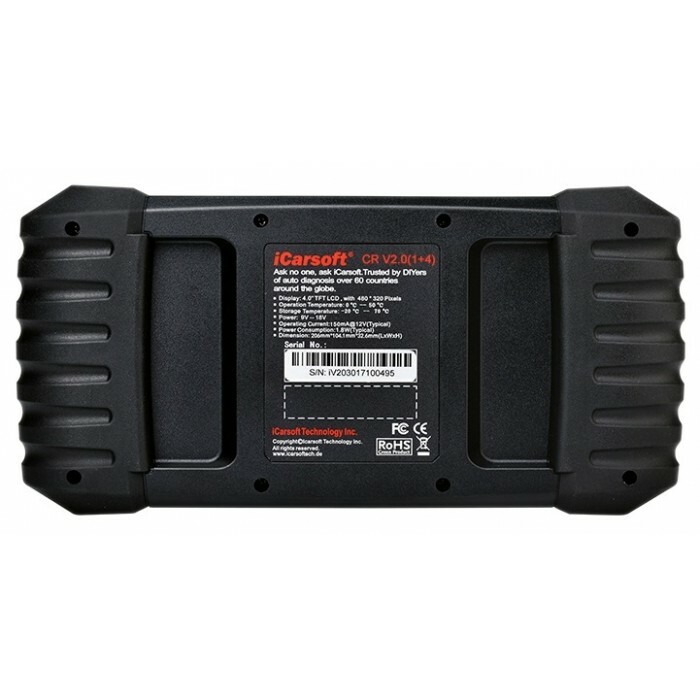 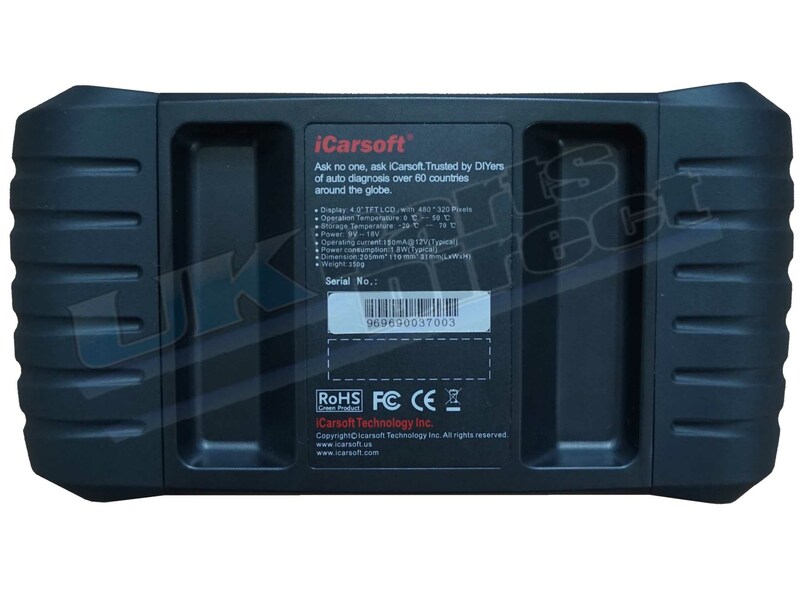 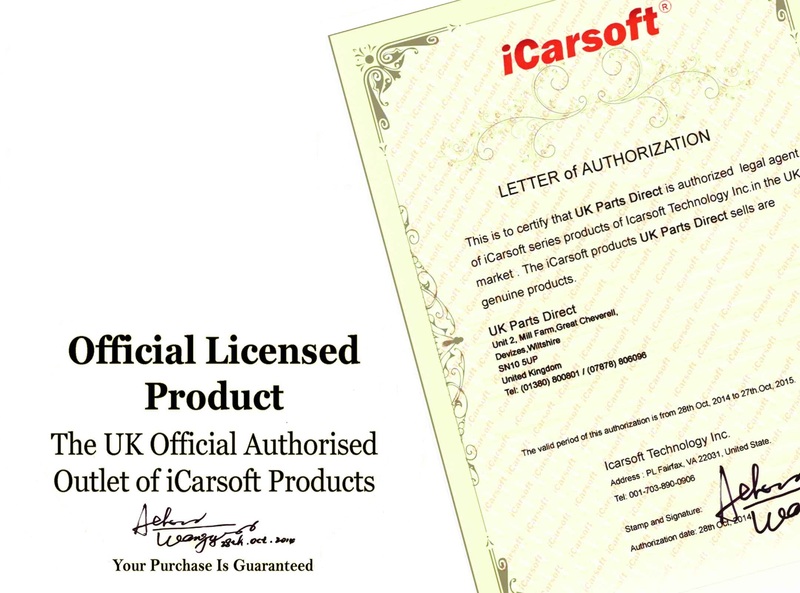 "Official iCarsoft UK CR V2.0 (1+4) Professional Diagnostic Scan Tool DIRECT from the OFFICIAL iCARSOFT UK OUTLET. 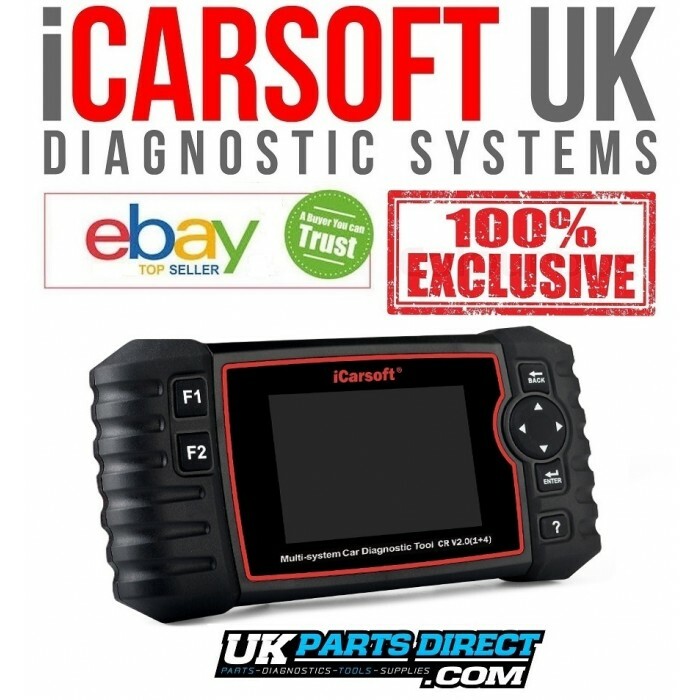 Read, Diagnose and Clear your vehicle's faults now... A hand-held diagnostic tool, offering FULL SYSTEM coverage for 5 Vehicle Manufacturers of your choice. 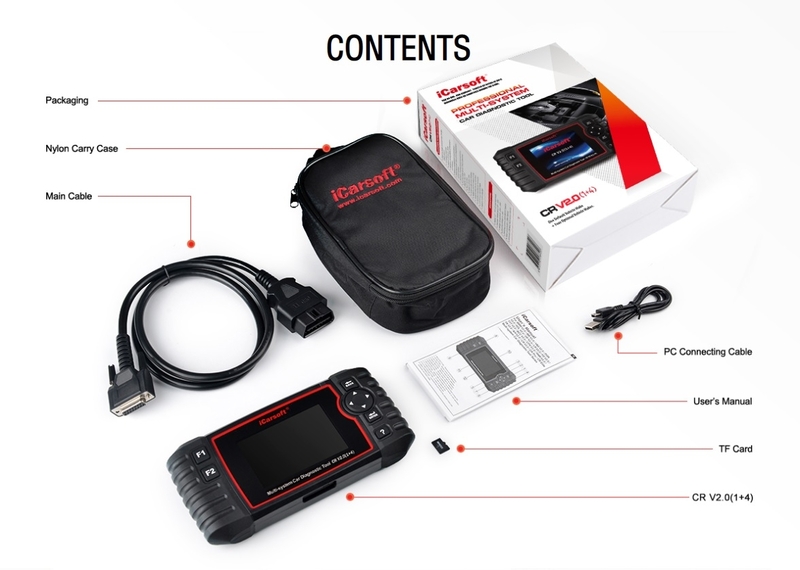 In addition, includes Oil Service Reset (OLS), Electronic Parking Brake Reset (EPB), Steering Angle Reset (SAS), Electronic Throttle Reset (ETCS), Battery Coding (BMS) and DPF Reset (DPF) on selected models. 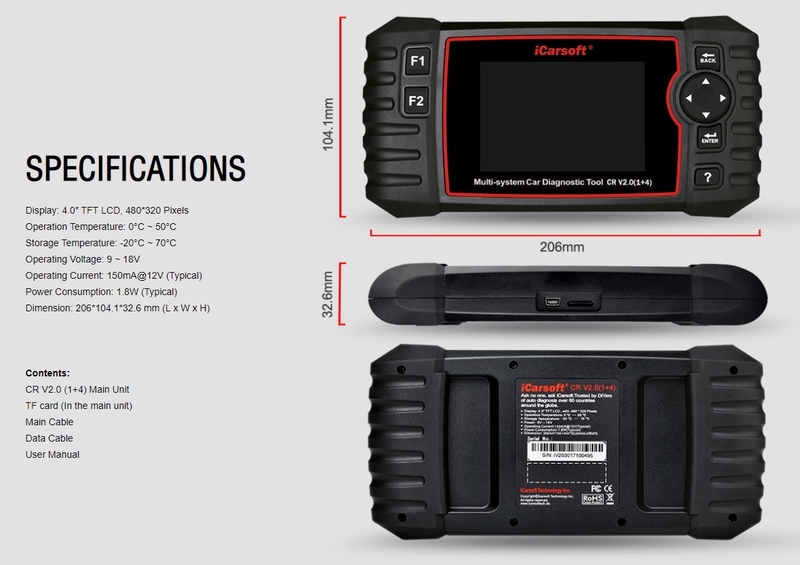 Revolution in Vehicle Diagnostic's - FULL System - 5 Makes for FREE! 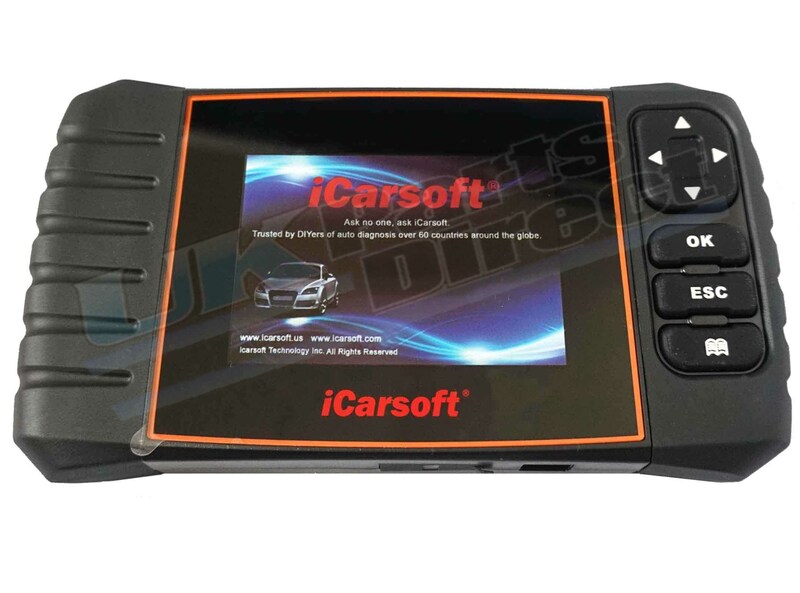 The iCarsoft CR V2.0 offers FULL System coverage for 5 Vehicle Manufacturers of your choice. 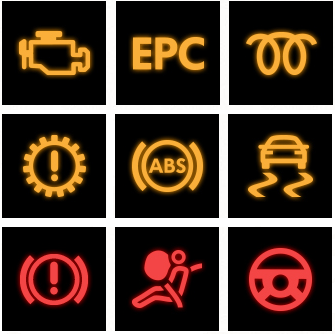 Providing detailed descriptions and likely reasons as to why your vehicle is showing Diagnostic Trouble Codes (DTC's) and can clear those stored codes. 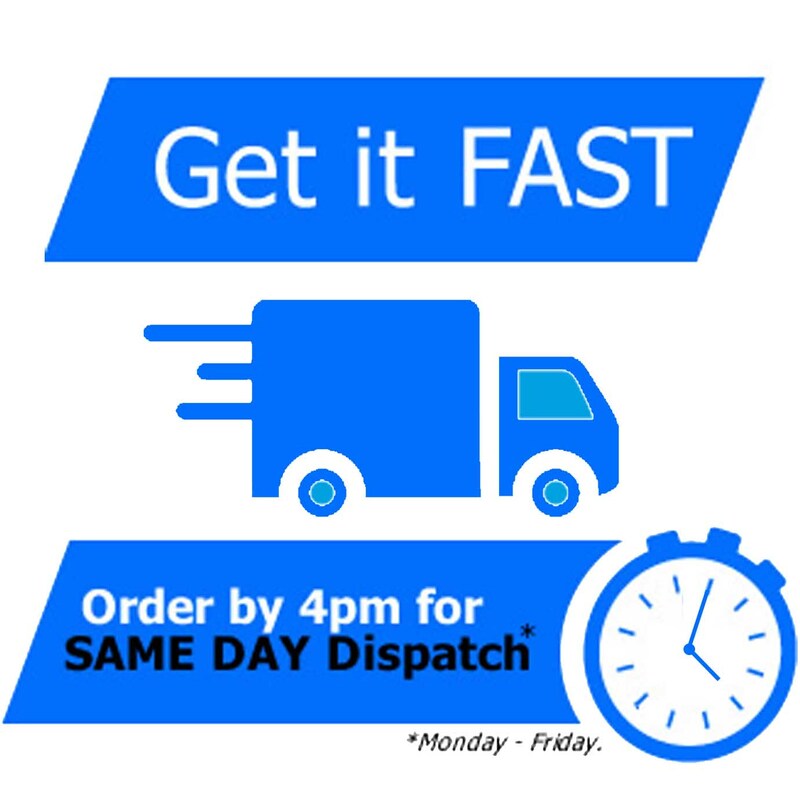 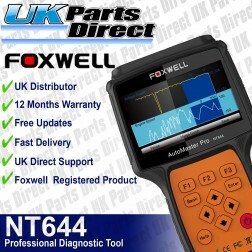 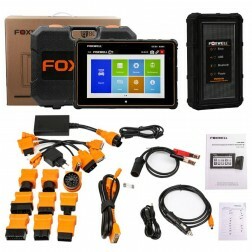 A totally unique product and amazing value for money - enabling technicians to accurately diagnose complex problems and now enables you to easily carry out the same.